Like most of the people I know that have left El Salvador to study abroad, I have found myself explaining things about our culture to foreigners. If you’ve ever lived in Central America or even in another Latin American country some of these things might resonate with you too. 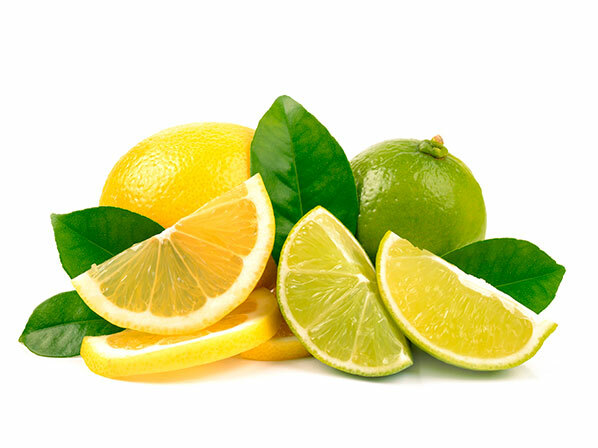 Limón translates to lemon but in the US and Europe what we call lemon is labeled as lime. Confused? 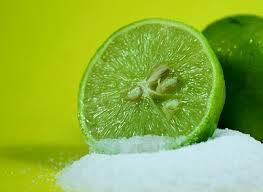 Just think of limón as a green citrus and forget about the yellow lemon you’ve seen in your supermarket. Yellow Lemon mostly grows in Mediterranean countries and in the southern United States so we don’t get those here. Salsa Inglesa (literally English Sauce) is also widely used as a condiment and it usually goes hand in hand with lime and salt and some hot sauce. If you find yourself abroad and craving homemade dishes, and you ask your mom how to cook something it will most likely require un cubito Maggi. 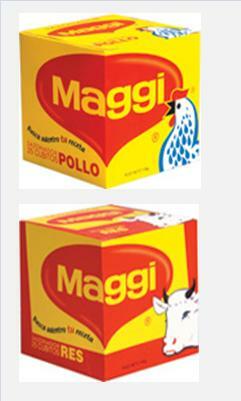 And yes, in El Salvador the Maggi brand is glued to the meaning of bouillon much like Kleenex is to a tissue. People usually run late to most of things. Expect a 30 minute to an hour delay on business meetings and at least an hour and a half to two hours tardiness to a party or a social gathering. Young people tend to live with their parents til they get married, and even then it is common to have a grandparent living with you. Aunts, uncles and even family friends will have an opinion on what you do and advice to give you, so your business is everyone’s business. We are warm, welcoming people but we are also nosy. Gabriel García Márquez allegedly said that if a Salvadoran invited to you a restaurant, he won’t invite you to the best restaurant in town but to the best restaurant in the world. Likewise, we will magnify a bad experience and call it THE WORST CUSTOMER SERVICE EVER. I absolutely think that if Yelp were available in El Salvador, their 20 something percent of bad reviews would more than duplicate. We flock to the beach for Easter, Christmas, New Year, and every other chance we get. 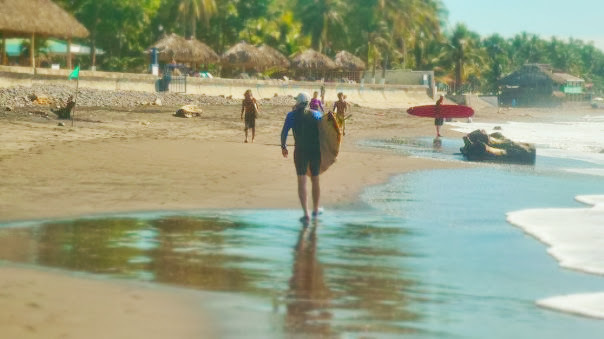 Wherever you are in El Salvador, a beach is always less than two hours away by car and for many Salvadorans, living in a landlocked country is out of the question. El Salvador is also a very well known surf spot and it has been host to various international surfing competitions. El Salvador is a predominantly catholic society, though it should be worth mentioning that other types of Christianity are also popular. Religious activities such as Sunday mass are a social event where you usually attend with your family but end up meeting up friends and acquaintances at the end of the service. There is a sort of mystic reality of Salvadoran everyday life and the fact that belief in saints and miracles is ubiquitous seems to play a role as to why people here generally have such a positive attitude. 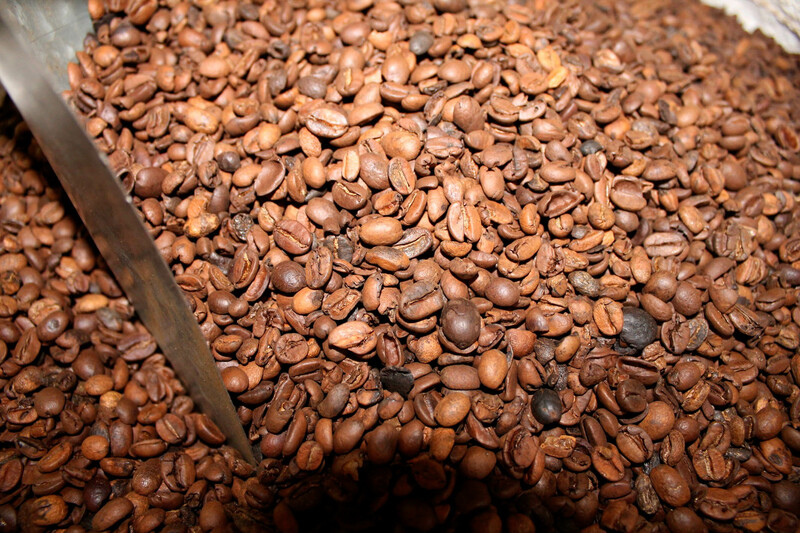 The Pacas and Pacamara varieties were both bred in El Salvador in the 1950s. We also won the World Barista Championship in 2011 and have been finalists in the last two competitions. 11. El Salvador is the most densely populated country in the Americas. When I moved to Switzerland two years ago, I used to tell everyone who would listen that El Salvador was half the size of Switzerland with approximately the same amount of inhabitants. Posted in Culture, El Salvador, Latin AmericaTagged Americas, barista, beach, Central America, Centro America, coffee, condiments, culture, destinations, El Salvador, family, food, latin america, Pacamara, Pacas, tradition, travel, wanderlust, World Barista ChampionshipBookmark the permalink. Amazing post! Keep it up! I like what i read but you missed that when we are at the beach we play soccer or fútbol shoe less lol. Great post. Thank you. Great post!! Can’t wait for my husband to read it (especially the part where he’ll find out that my obsession with lime is cultural). Proud of my country, love to be reminded what’s good about it and what I miss the most. i loved your article! Great job! I'm a student escaping the high tuition rates and gargantuan loans of the American higher education system. Shutterbug, coffee aficionado, social-media enthusiast in a constant state of wanderlust. Still haven't found somewhere to call home.